Thomas H. Sims bought his first mobile crane in 1961. Sixty years later, Sims Crane & Equipment is the leader in the Florida crane and rigging industry with the largest fleet of mobile rental cranes in Florida. 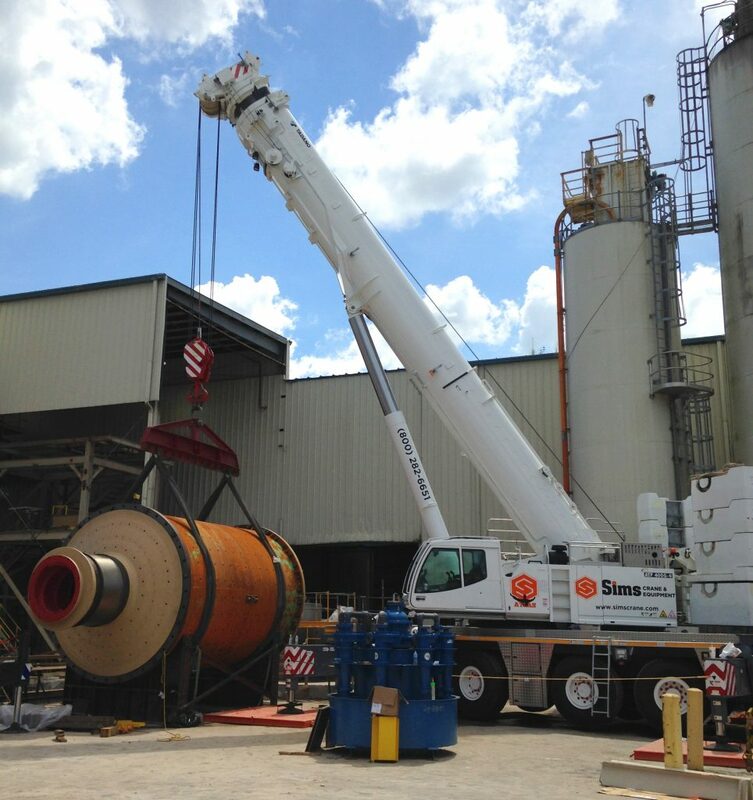 We are renowned in the industry as the vertical access supplier providing everything construction companies need from rental cranes, boom lifts and forklifts to an expert rigger, NCCCO hydraulic crane operator and more. Sims Crane & Equipment ranks in the top 20 on the ACT Top 100 List of crane-owning companies and in the top 50 on the RER 100 top rental equipment companies. We have cranes for most any application, including mobile cranes, all-terrain cranes, rough-terrain cranes, carry deck cranes and crawler cranes, from the most respected names in the industry such as Tadano, Kobelco, Linkbelt, Shuttlelift, Liebherr, Grove and more. Construction firms working on projects with flexible timetables often opt for the Flex Time Rates we offer at Sims Crane & Equipment. Scheduling rental cranes as a second call-out is a great way companies can save money on equipment with reduced travel minimums. Sims Crane & Equipment offers our optional Sims Rental Protection Plan because we never want our customers working on projects in Daytona Beach, Jupiter, Melbourne, Seffner and other cities throughout Florida to have to deal with unexpected charges at the end of a rental. Unfortunately, damages to rental cranes can occur even during safe working conditions. Our basic loss and damage waiver plan covers minor wear and tear damages on rental equipment. Contact us today to request equipment rental quotes or learn more about our Rental Protection Plan.